Feeling overwhelmed? Like there is too much to do and too little time to do it? Then this message is for you! 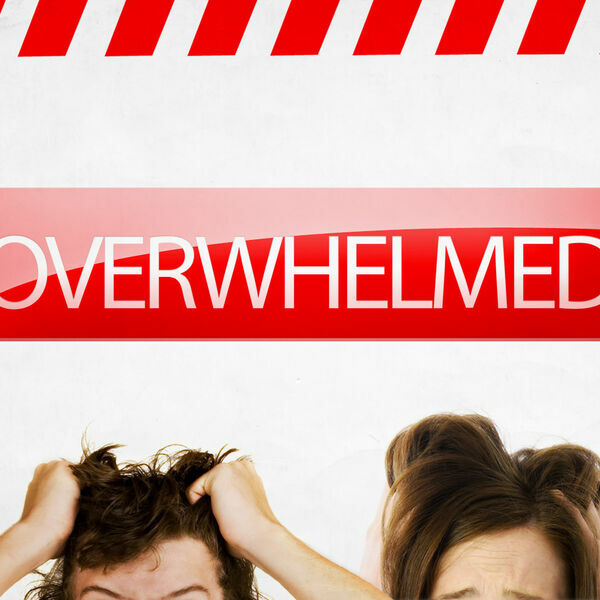 Pastor Isaac gives amazing insight on how we can overcome the feeling of being overwhelmed!